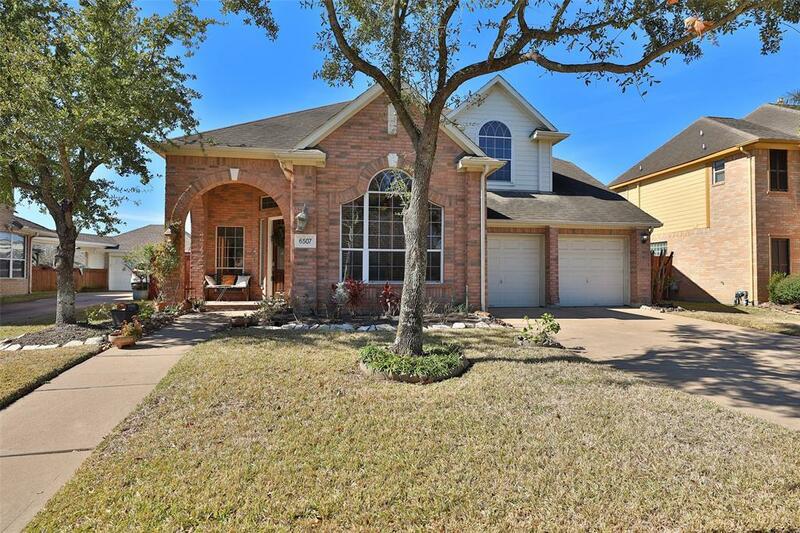 AWESOME 2 STORY HOME WITH BEAUTIFUL POOL IN SOUGHT AFER VILLAGES AT LAKEPOINTE! MANY UPGRADES INCLUDE: BEAUTIFUL HARDWOOD FLOORS: LARGE OPEN ENTRY:CHEFS DELIGHT LITCHEN WITH UPGRADED CABINETS & GRANIRE COUNTERS, DOUBLE OVEN & MICROWAVE, TONS OF COOUNTER & CABINET SPACE, LIGHT & BRIGHT FAMILY ROOM OVERLOOKING AWESOME OUTSIDE OASIS WITH HEATED POOL & SPA, COVERED PATIO & NO BACKYARD NEIGHBORS!! 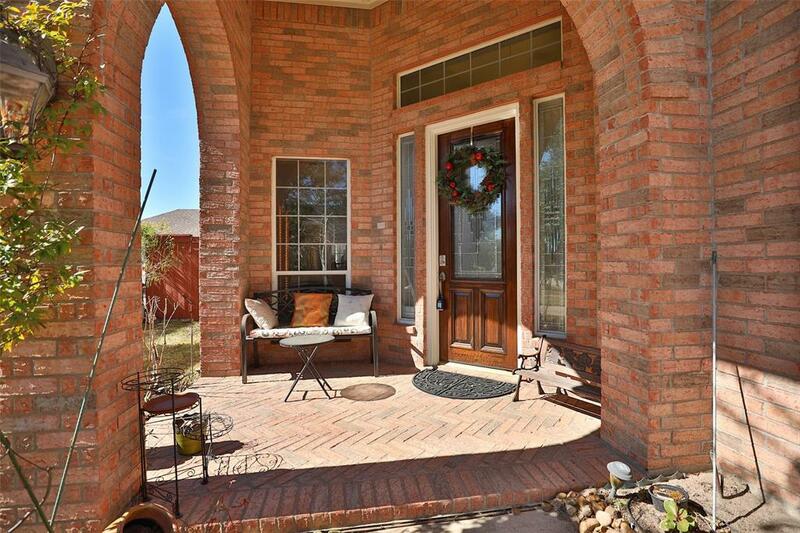 HUGE MASTER BEDROOM & NICE MASTER BATH, PRIVATE STUDY DOWN & FULL BATH! 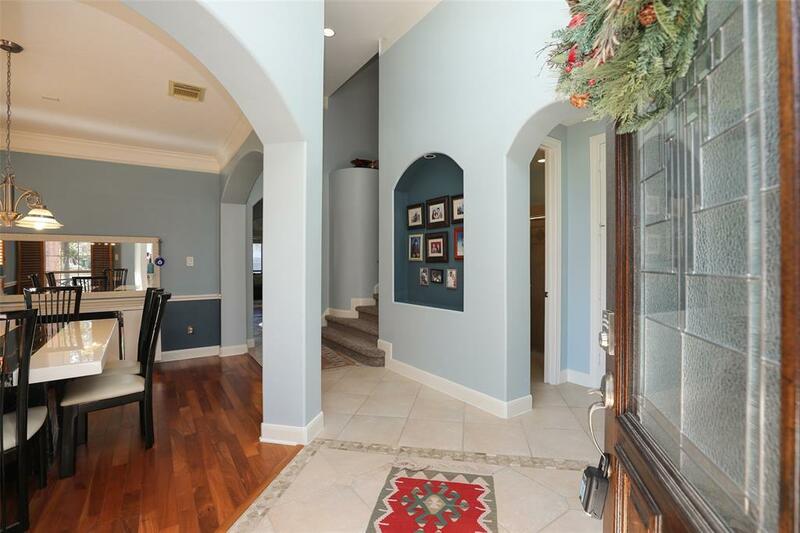 LARGE GAMEROOM/MEDIA ROOM UP & SPACIOUS SECONDARY BEDROOMS WITH GREAT CLOSETS! 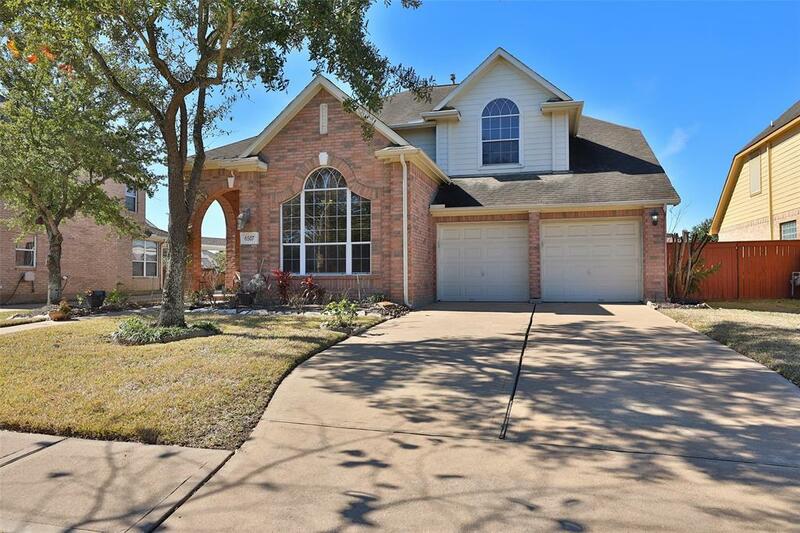 1 FULL BATH & 1 HALF BATH: HOME HAS BEEN RECENTLY PAINTED, REPLACED CARPET & POOL PUMP- GREAT LOCATION CLOSE TO THE PARK POOL & LAKE. Management Company First Service Residential.